Jessica studied Philosophy and Spanish at Agnes Scott College. Shortly after graduation, she began her career in marketing at IBM. During her 14-year tenure at Big Blue, she managed a complex portfolio of marketing initiatives, including development of print materials, web design and content management, event production and sales education. Post-IBM, she's been managing operations for Mann Global Health, a public health consulting firm. Jessica is the task master here at HLJ. 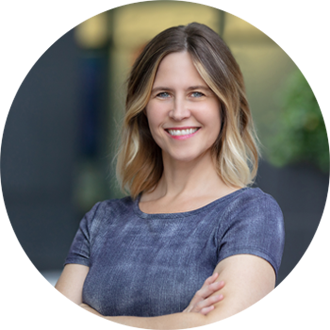 She keeps her finger on the pulse of every project, tracking progress, managing timelines and communicating with our clients. Her attention to detail is her strength. She's easy to talk to and takes our clients' interests to heart. When she isn't managing projects, Jessica is most likely trying a new recipe, listening to a podcast, or volunteering with the Columbia City Ballet's Director's Circle. She serves on the board for Famously Hot New Year and the Columbia Bethlehem Community Center, and she's helping to develop a cultural plan for our city through her work with Amplify Columbia. Words of Wisdom: "Do your best. Be kind to others."